 Todd Shapera is a sensitive and worldly photographer. His work combines global photojournalism with sophisticated wedding and Bar Mitzvah photography in New York, Westchester, and Connecticut. 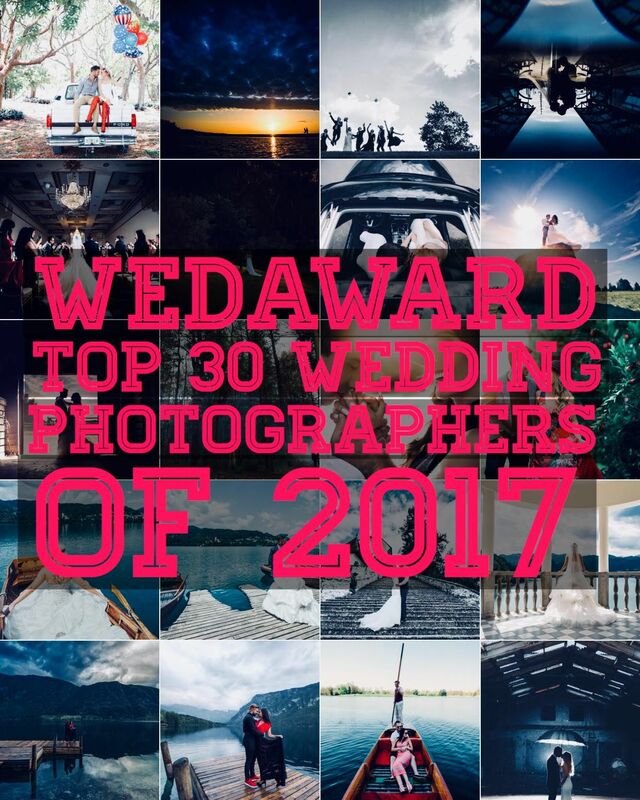 Globally, Todd is ranked a top-ten wedding photographer by WedAward for 2017-2019. Nationally, Todd has been awarded Wedding Wire's "Couple's Choice Award" for six consecutive years, based on 100+ five-star bridal reviews. He has captured gala weddings and Bar Mitzvahs for visually sophisticated clients -- photographers, filmmakers, network news producers, television executives, and marketing/advertising professionals. He has photographed discreet events for a former U.S. President. Todd approaches sophisticated weddings as a story teller, capturing relaxed and timeless photographs, beautifully lit. His wedding photography has been featured in The New York Times' Vows column, Sophisticated Weddings magazine, New York Weddings, Destination Weddings, Well Wed, and Westchester Weddings magazine - where his work has been featured "Wedding of the Year." Numerous portraits have been cover images for Bar Mitzvah magazine. 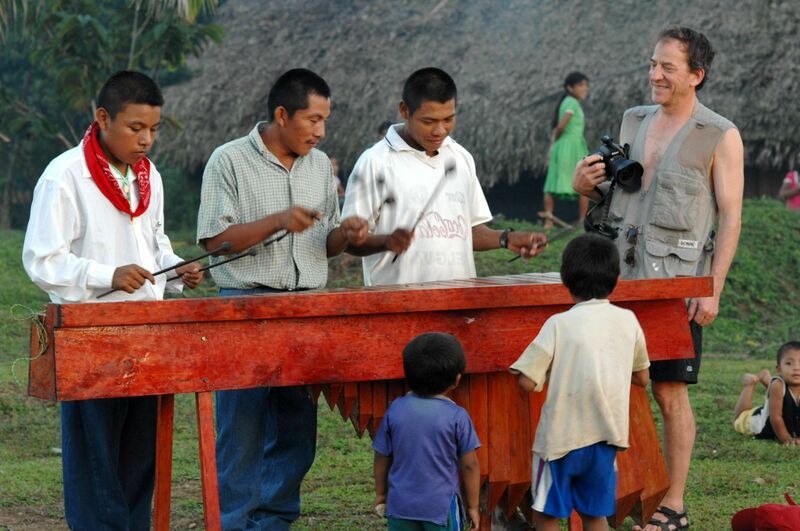 Todd Shapera's global photojournalism in Africa and Central America is exhibited on SocialDocumentary.net. In the arts, for nearly a decade, Todd photographed dance, performing arts and special events at the Rockefeller Brothers Fund's Kykuit Estate near Tarrytown, N.Y. Large prints of his work were exhibited by the Fund at Kykuit's Carriage House. Todd's landscape and adventure travel photography have been published and exhibited widely. Todd has taught photography workshops at the Rockefeller Brothers Fund Estate - Kykuit, The Stone Barns Center, Kripalu and Omega. He is planning workshops at Teatown Preserve in Fall 2019 and Costa Rica's OSA Peninsula in January 2020. Todd has a M.A. from Columbia University’s School of International and Public Affairs and a B.A. from Vassar. He works out of a Hudson Valley farmhouse with two shelter dogs. Please contact Todds@cloud9.net, or 914-631-8353. Preparing to photograph the couple's grand entrance.